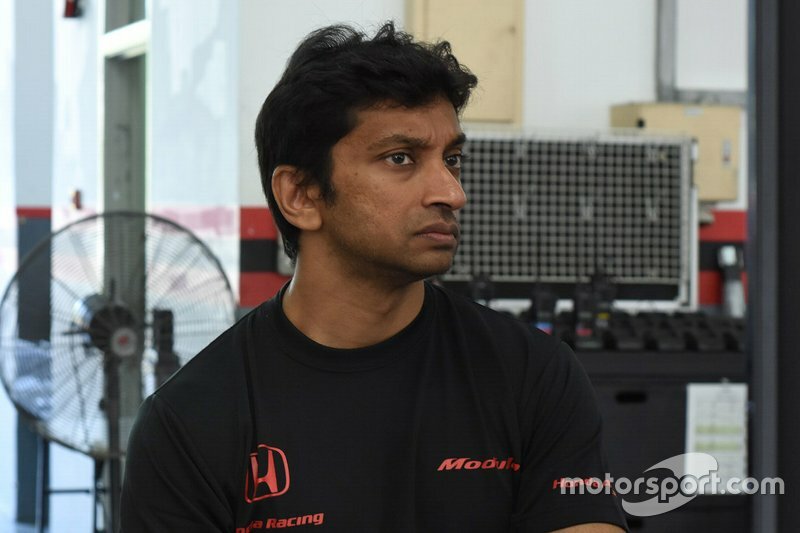 Former Formula 1 driver Narain Karthikeyan says he is "confident" of securing a 2019 Super GT seat after completing a successful test at the Sepang International Circuit this month. 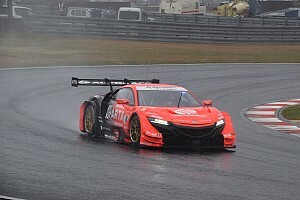 Karthikeyan drove a Honda NSX-GT for Nakajima Racing, the Satoru Nakajima-led squad with which he has raced in Super Formula for the last two seasons, and was among a small handful of drivers to dip in the 1m49s. 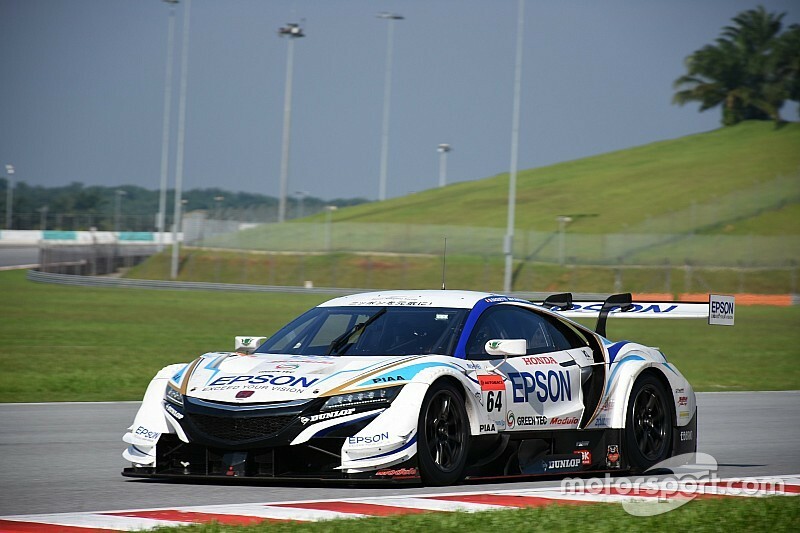 He completed hundreds of laps of the Malaysian venue across four days and was joined by Formula 2 race winner Tadasuke Makino and GT300 driver Hiroki Otsu for the second half of the test. Bertrand Baguette, who has been a part of Nakajima’s Super GT team since 2014, also got some running. 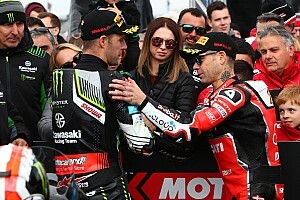 All four drivers are thought to be in contention for the two Nakajima seats, one of which will go to a Japanese driver and the other to an international racer, but Baguette has been linked to a move to fellow Honda team Real Racing. 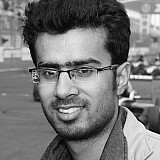 “They have three drivers here and so on," Karthikeyan told Motorsport.com. “Our performance has not been bad. 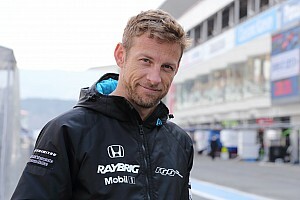 He added: “I was speaking with Jenson [Button] and he said it takes time to adapt to these cars after a long career in single-seaters. So we will have to take it step-by-step. “Obviously at the next test there will be only two drivers and I hope I will be one of them for Nakajima Racing. Karthikeyan has largely raced single-seaters in a career spanning over two decades during which he earned the distinction of becoming the first Indian to race in F1 and also earned two podiums in Super Formula. 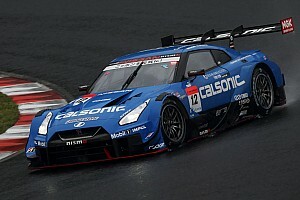 The 41-year-old says the added weight of a Super GT car compared to a single-seater is quite evident, but was pleasantly surprised to find the heavier machine enjoyable in high-speed corners. 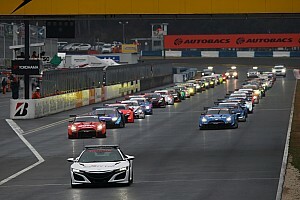 “Because of the weight difference between a single-seater like a Super Formula car and a Super GT, [the difference in handling is] quite significant,” he explained. “From being 640kg to 1,050 you can feel the weight of the car. So you feel a lot more movement in the car but the braking distances are very similar to a Super Formula car. “And because there are so many tyre manufacturers the level of grip is quite high. It’s just that in the fast corners you feel the weight a little bit more. But having said that we are doing virtually single-seater times in Sepang.